Choose a Blue, Red, or Black plate. Laser engraved with gold lettering. Oak Walnut Dark Cherry Required. 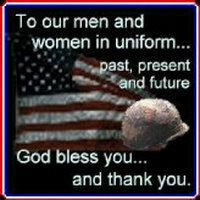 USAF USMC NAVY ARMY USCG Required. 8x10 $55 9x12 $65 Required. RED BLUE BLACK (shown) Please select an item. 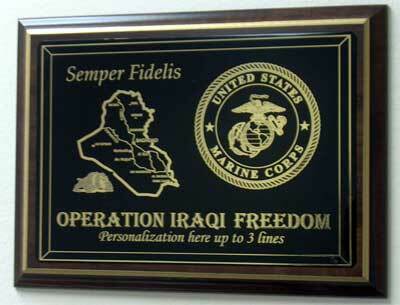 Please visit our Engraving page before completing this section.